Thanks to the agreement reached with the well-known American company 2GLux, producer of the advanced system Gtranslatewe now have our website translated into English. The service uses a new cutting-edge technology that allows you to create automatically all the content, but above all it allows you to edit the translation and so the texts can be revised by experienced professionals, in our case by Elena Intra. 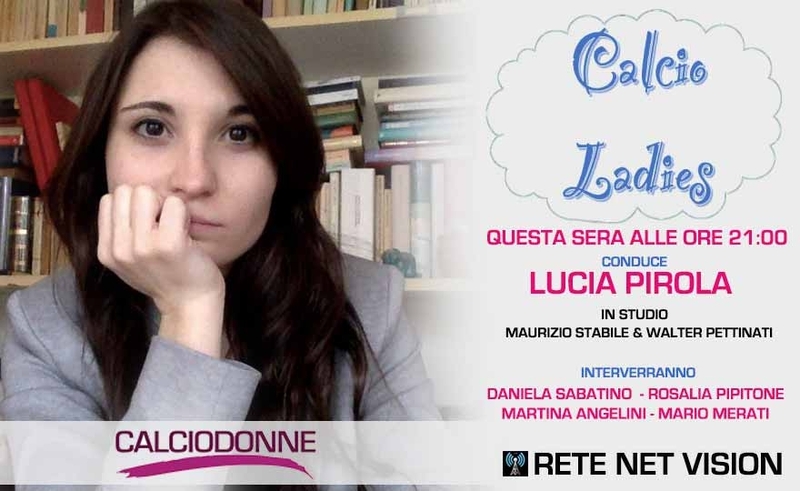 Tonight unmissable appointment on the radio networks: Calciodonne editorial meets Soccer Ladies for a guest in the name of collaboration and open discussion on women's football. 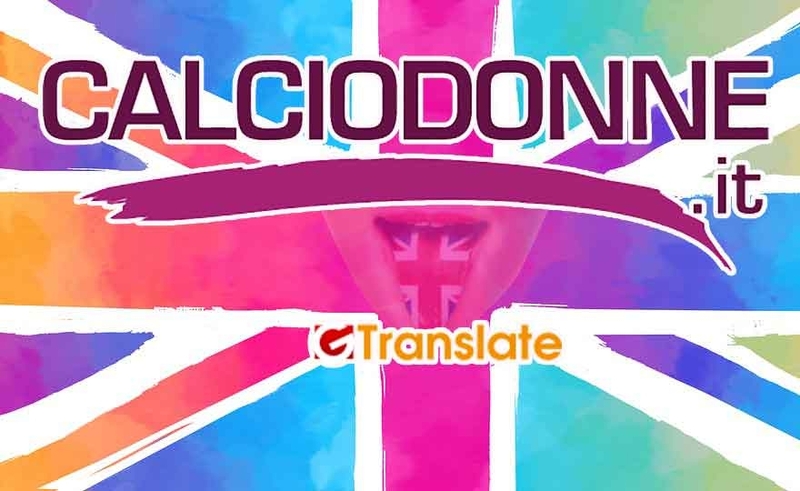 Promoitalia, amateur sports promotion association that manages Calciodonne.it, in collaboration with AC Fucecchio 1903 and the Municipality of the City of Fucecchio (FI) organizes a FIGC football tournament in 11 open to the categories: Regional Series (DC); B series; Spring and Serie A. 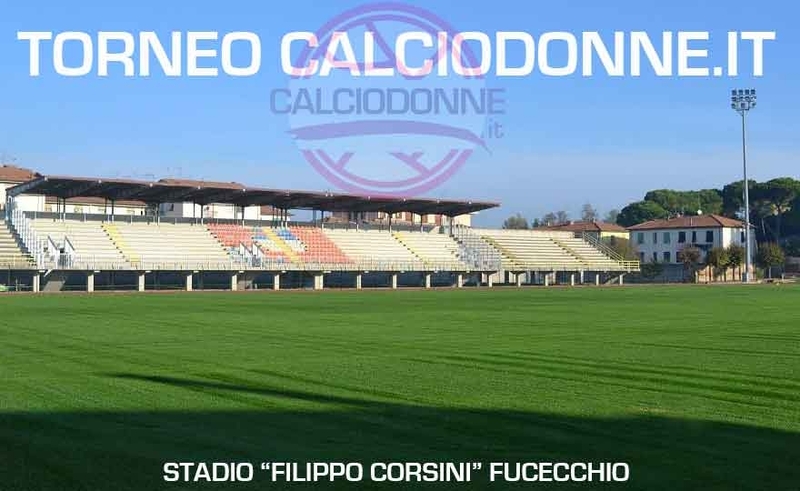 The tournament will take place during the month of June at the "Filippo Corsini" Stadium of Fucecchio at night. 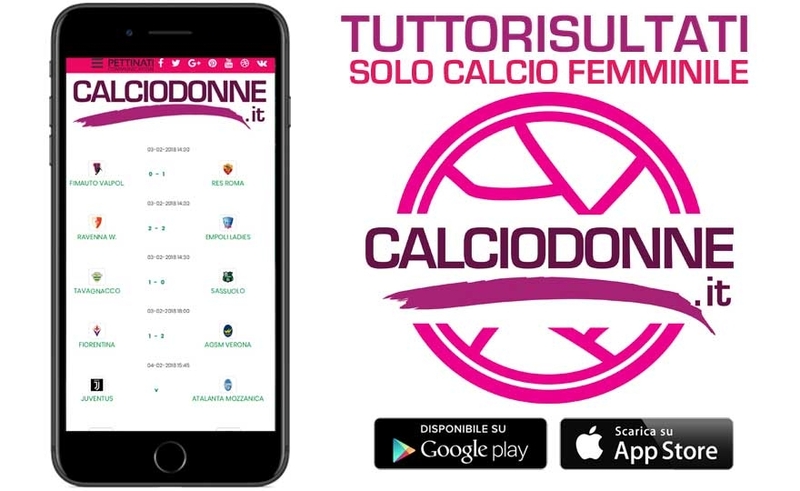 It is finally available on PlayStore and AppStore (soon also on windows store) the official application of calciodonne.it dedicated only to the results of women's football made by Pettinati Communication! Through the app you can follow the live results of all the games of series A and B with rankings and markers, updated minute by minute, to not miss anything on the world of women's football. 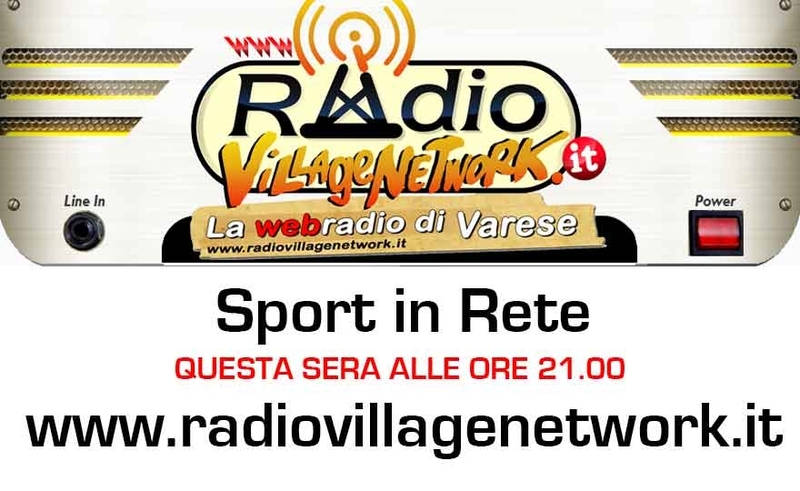 Tonight at "Sport on the Net"
Sport on the Net is the broadcast on Tuesday evening of Radio Village Network on air from 21 to 22.40 about sport and from tonight to women's football. 2) From the appropriate application that can be downloaded for free from digital stores. 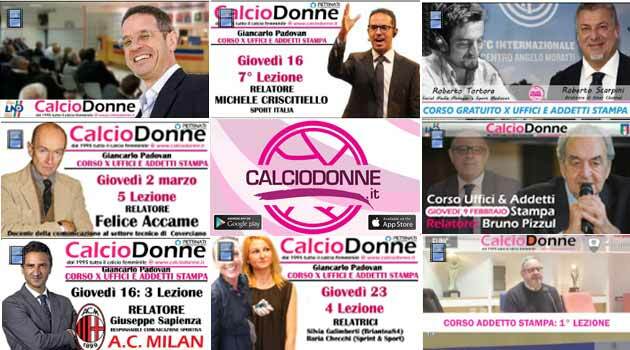 Pettinati Communication, editor of calciodonne.it, has opened its advertising network to all the sports clubs / athletes and companies that promote our work with a affiliation. At the moment, we start with the banner exchange but in the future there is also a remuneration for clicks (Pay per Click) from the sites that will display our banner. With the start of the championships we started with the game of predictions. Game because we can not put paid registrations and first in money. After the championship standstill to prepare for today's match against Bulgaria, won by our blue for 3 to 0, the football betting game starts again with a little surprise: 10 balloons as a present for the winner of the general classification. But I'm sure that other prizes will come for our best competitors. At the moment the partial classification sees the user "architrave" in the head with 160 points but a tight group of fans of the narrow brand. We'll see who will sprout! After some indecision, the editors decided to continue playing all the games in a single odds, so the competitors who have already published their prediction are called to play again. Sorry for the inconvenience and strength of female football! The start of the championships is conducive to launching the "Pronistici" game reserved for the Serie A and Serie B women's football games. An entertainment initiative that allows you to test your ability to forecast results and compete with all other users. 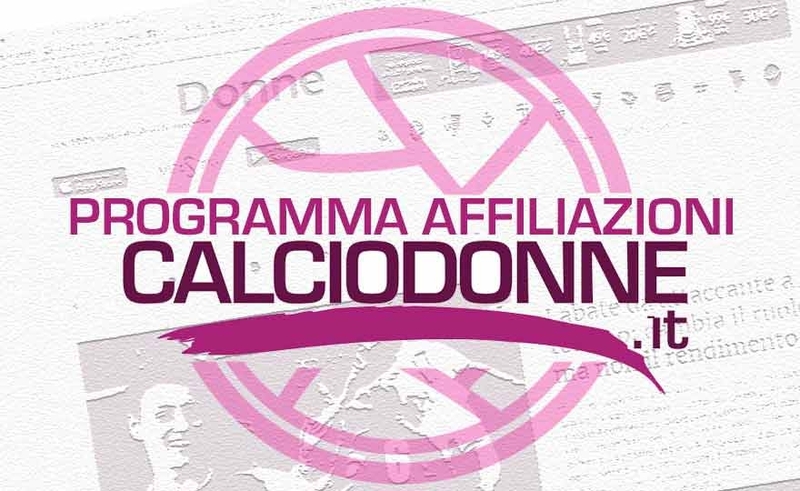 The betting game allows users registered on the calciodonne.it website to guess the results of women's football matches. The editorial staff of calciodonne has established the "Calciodonne Hall of Fame", a recognition created to elect and reward the best players in the world. The 48 participants were well versed in the final test of the 1 ° course for offices and press officers. 33 men and 15 women responded within the time limit granted by 60 minutes to the 10 questions posed by our director Giancarlo Padovan. The results were excellent for almost all the participants, who showed they were following with attention and interest the 8 lessons of 3 hours cu from the same Padovan and his special guests, and assisted by a great Elena Peracchi in directing that from alone has sent live every lesson and has interacted with the students in the classroom and online.